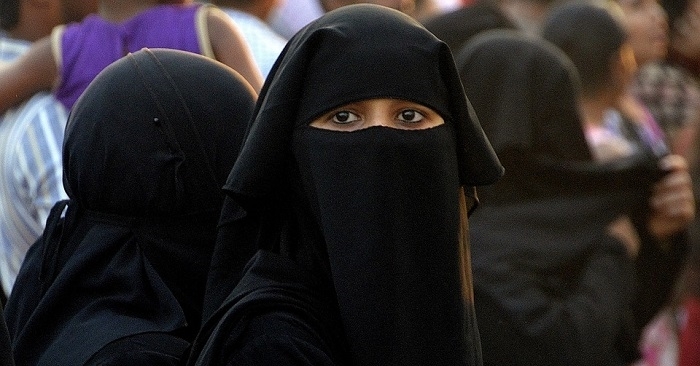 A senior member of the top clerical body in Saudi Arabia has announced that Saudi women do not need to wear the “abaya.” It is the latest statement amid major reforms that have been taking place in the Kingdom lately. Last September, King Salman made the headlines when he issued a decree allowing women to drive in Saudi Arabia. People all over the world celebrated the decision, which marked the beginning of other changes in the country. A Saudi cleric has stated that women do not need to wear abayas. The abaya is a full-length robe that Saudi women wear to cover their entire bodies. Currently, they are required by law to wear it when out in public. However, a senior cleric has recently said that women should not be forced to wear them. 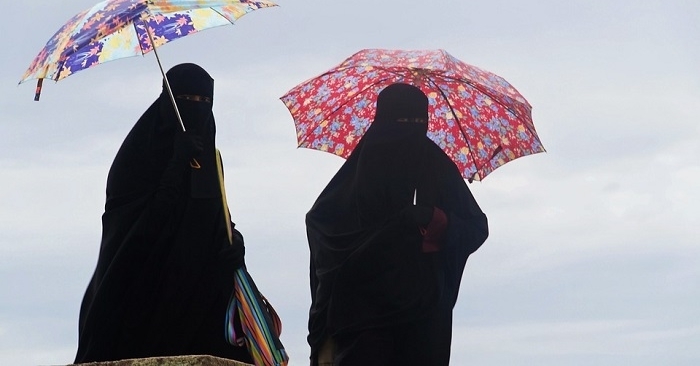 According to Sheikh Abdullah Al Mutlaq, who is a member of the Council of Senior Scholars, Muslim women should dress modestly, but they should not be required to wear abayas. The abaya is a full-length robe that Saudi women wear in public. Previously, Saudi women wore floor-length abayas in traditional black color. In recent years, however, some women have started wearing colourful abayas over long skirts or even jeans. Moreover, Sheikh Mutlaq’s statement comes amid major reforms that are part of Vision 2030. This is a programme led by Saudi Arabia’s Crown Prince Mohammed bin Salman, who is aiming for the modernisation of Saudi society. As the government continues to introduce reforms — such as greater freedom for women — we can look forward to more progressive changes in the Kingdom. If you are interested to live and work in this country, here are some jobs in Saudi Arabia that you should check out.